The town of Belize City is kind of run down. 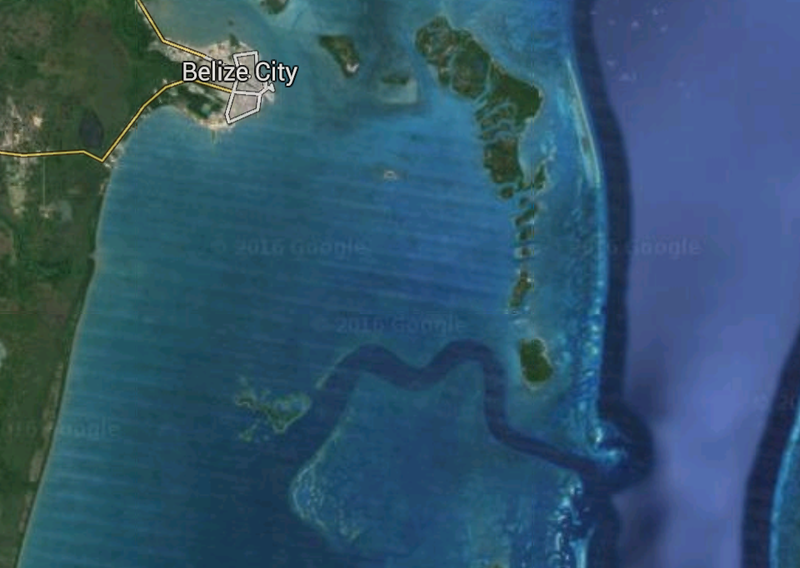 Just like navigating the Mississippi River near New Orleans, the channel into Belize City is full of twists and turns. I am always impressed with the way the ships crew maneuvers these huge ships through such narrow channels. You can tell when you are getting close to Belize City as the ship makes many tight turns while most of the passengers are still in bed. Arrival in Belize is fairly early in the morning so this is all done in fairly low light conditions too. 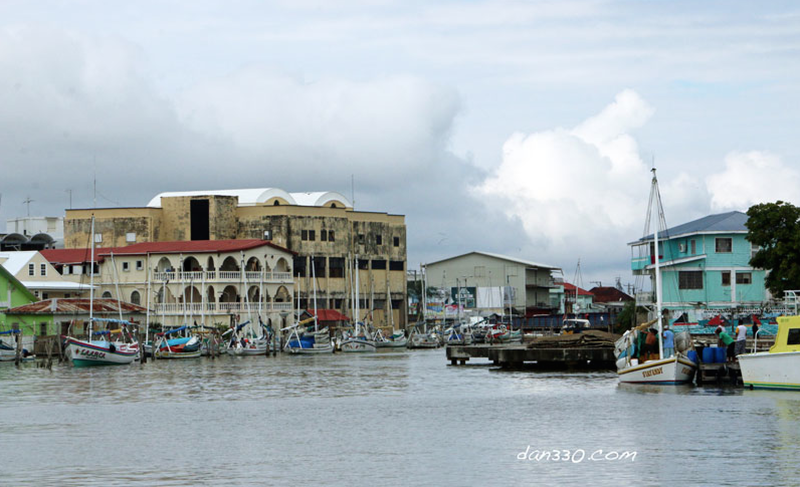 Belize City is a tender port as it is too shallow in town for ships. I am not sure exactly how far out the ships park, but it is a long tender ride to shore. Norwegian had arranged for some larger boats to do the tendering so people could be moved to and from the Dawn more efficiently than using life rafts like they did in Roatan. 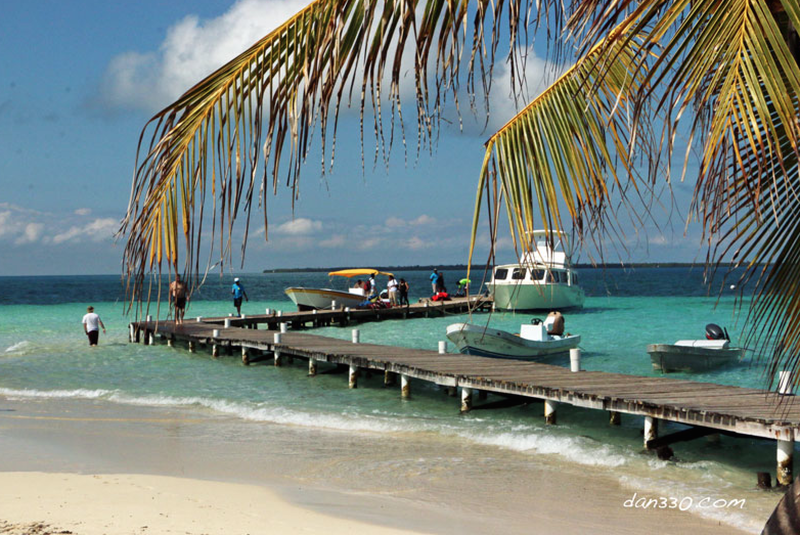 Belize City is the largest city in Belize and a major hub for tourism. 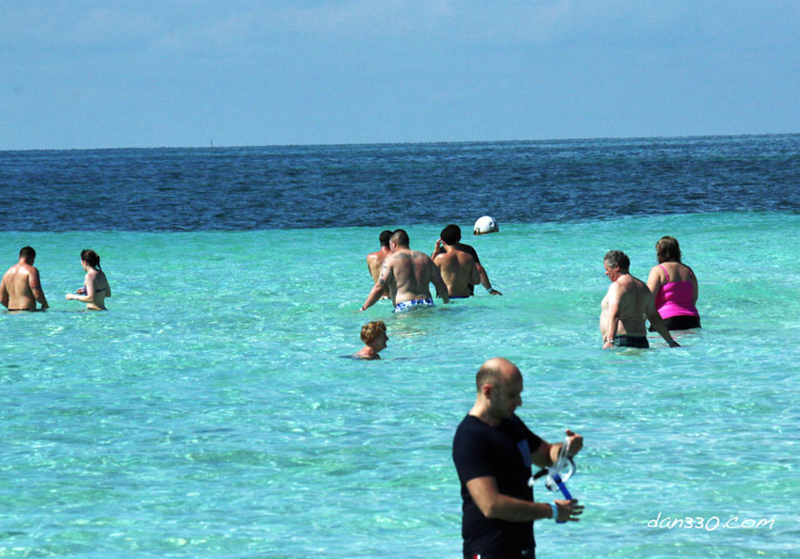 The main attractions are the reefs and beaches so people are transiting the city to get to their final destination. Not too tourism in the city itself. The port is a very busy place with lots of activity and it’s worth going in just to see. 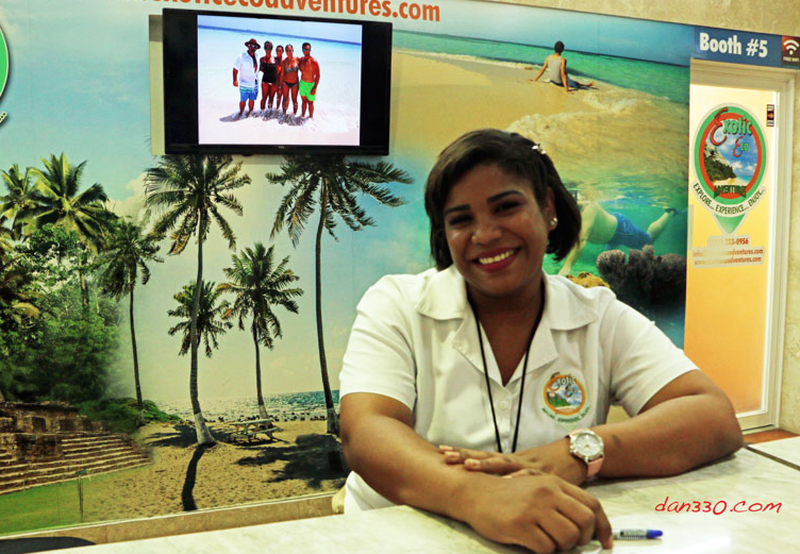 Once again it is recommended that you only deal with vendors inside the cruise terminal area. 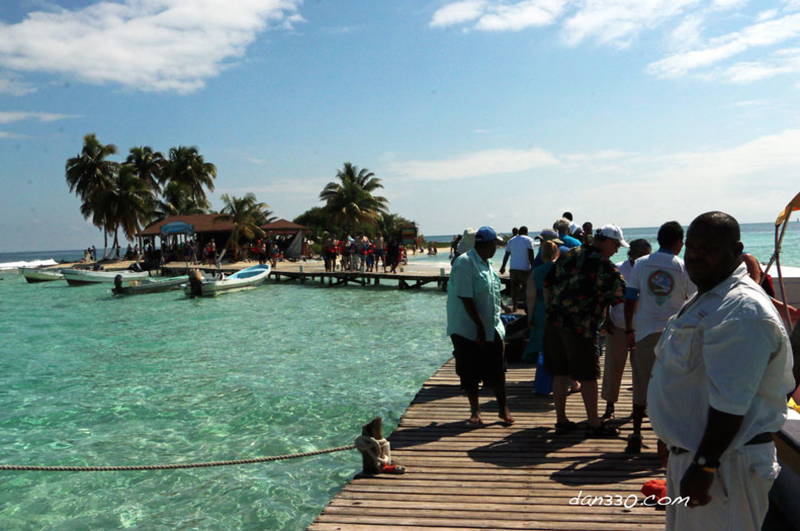 A few years ago I was in Belize City with my daughter and we took a water taxi to Caye Caulker. 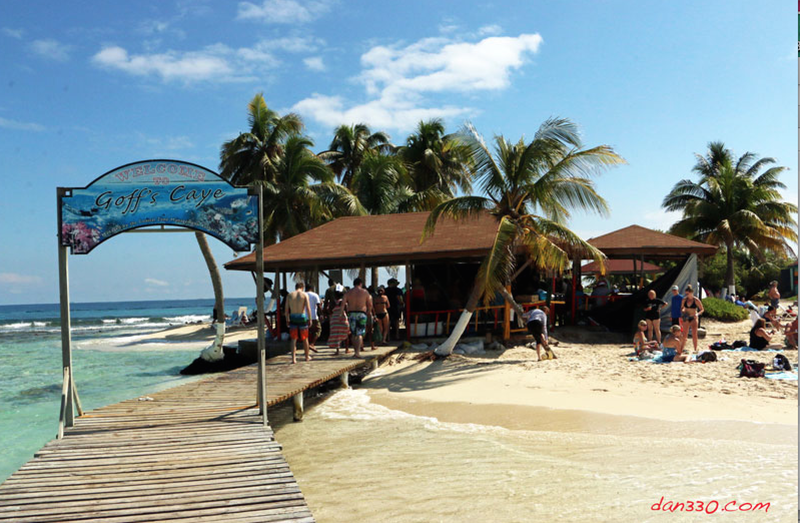 My plan on this visit to Belize was to repeat this trip and document the journey with a camera. Laurie was taking another ship day. She really enjoys the time on the ship, even in ports. After the ride into the cruise terminal, I had to exit the “safe” area to get to the water taxi next door. 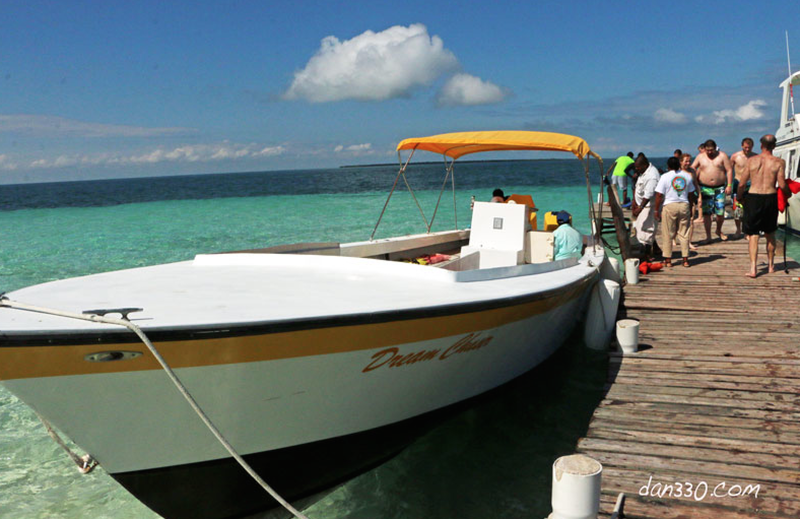 Unfortunately I was a couple of minutes too late for the Caye Caulker water taxi. The next one wouldn’t leave for an hour and a half. Checking the schedule, there was no way I could make it to Caye Caulker, take pictures and catch a water taxi back to Belize City in time to catch the last tender to the Norwegian Dawn at 4pm. Dang. Ten minutes into my shore adventure I was already trying to come up with plan B. I went through the security to get back into the cruise terminal and started checking out other options that I may have. There was a guy selling snorkeling tours who was kind of pushy. I told him that I wasn’t dressed for snorkeling, but gave him my card. We talked about social media a little. He told me to wait right where I was and he disappeared into the crowd for a minute. What??? When he returned, he had his boss with him. The big boss said he wanted me to go on the trip no charge. Well the price was right. I really needed to clarify that I had to be back by 3pm at the latest just to give myself a little cushion with time to catch the last tender to the ship. The boss insisted that it was no problem. There were other people from the ship on my tour so I felt a little more comfortable with the schedule. They escorted me to a counter where I was issued a wristband that gave me access to the tour. This was turning out OK. After everyone on the tour signed releases etc, we headed for the boat. There were probably 25 people on the tour and we all sat on benches facing in on the open boat. I was right by the driver who sat on an elevated pedestal. The boat had two motors and moved right along. 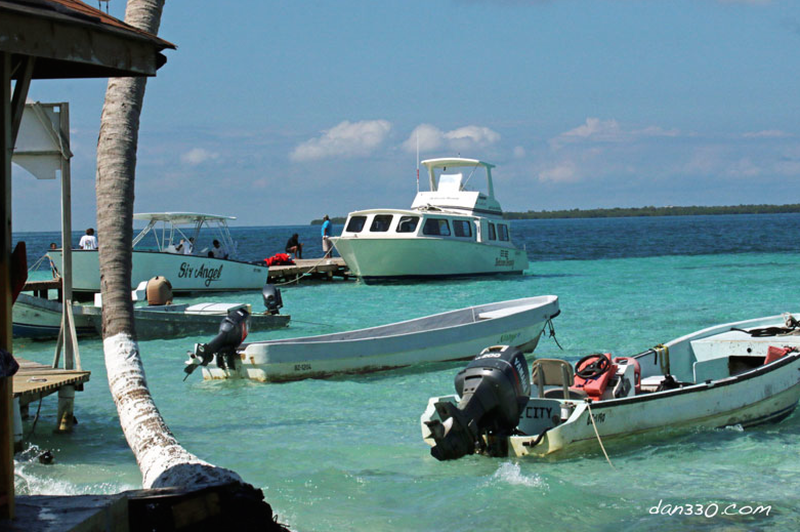 The ride to Goff’s Caye was supposed to take 30 minutes. This nice young lady got me all checked in and banded. Everything was going really well until I noticed the boat was slowing down very gradually. The motor on the right side was starting to smoke. I tapped the driver to point out the smoke coming out of the cowling. We were no longer planing and with only one motor, the boat just kind of plowed along. I was concerned about the smoking engine. The driver kept trying to start the smoking engine. Hmmm. As an experienced boater and pilot I knew this was probably not the best choice for him to make. The motor was smoking for a reason. Maybe he should have ruled out a few things before engaging the starter over and over again. 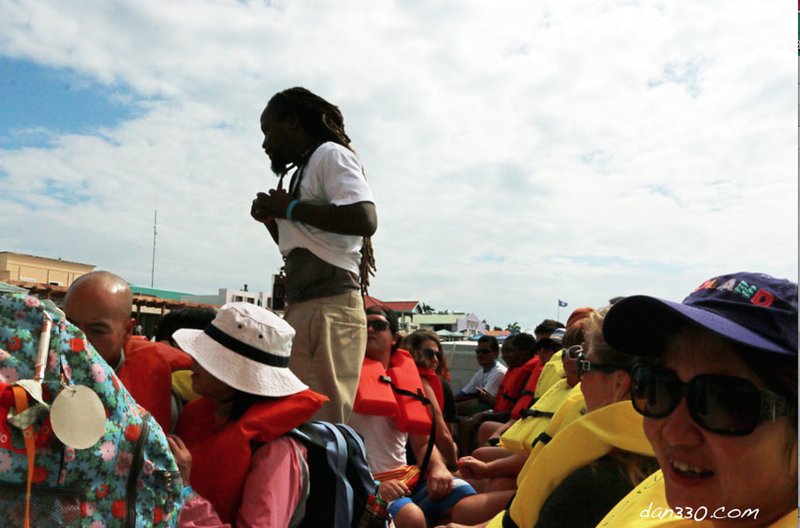 Our tour guide giving a safety briefing on the way out of the harbor. The tour guide was on the phone calling for help. When he got off the phone he assured everyone that everything was alright. Double Hmmmmm. 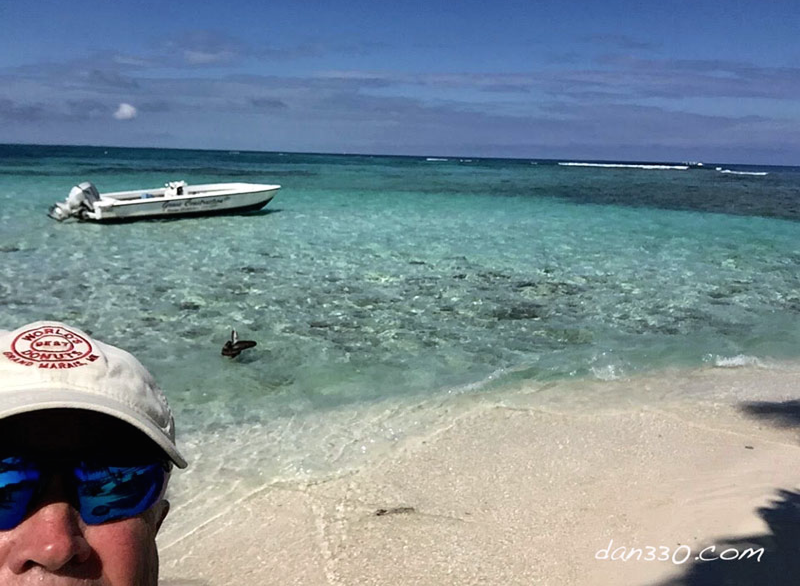 We continued on with the cowling off the dead motor and got to the snorkeling site after about an hour. Our guide assessing the situation after the motor quit. It all worked out fine. He actually did a very good considering the circumstances. 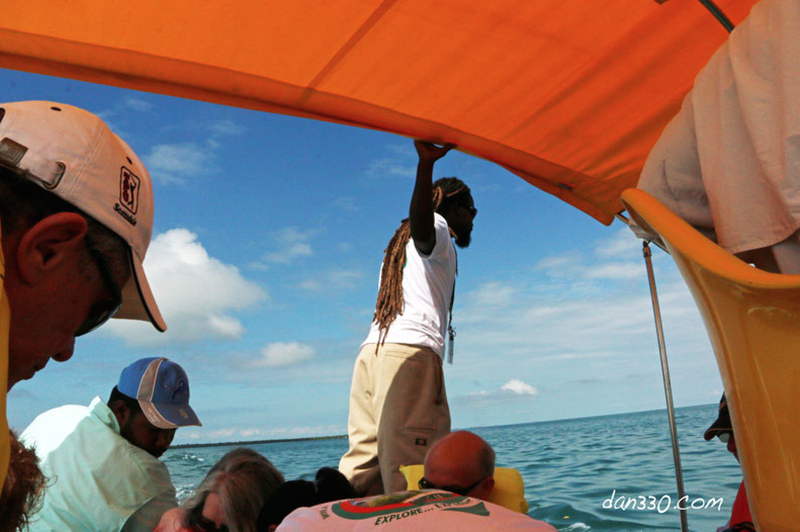 When we got to Goff’s Caye, I had a heart to heart talk with the tour guide. I told him that I would take some pictures, but then I wanted to head back in on another boat. I did not want to limp back to shore with one motor that ran. This seriously cut into the time left to snorkel. Good news! 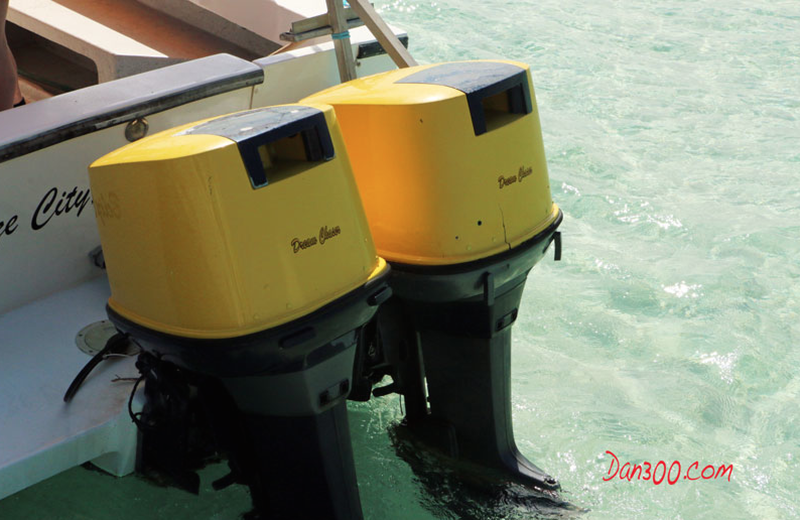 The guide got a phone call and the company that ran the tours did have several boats and there were a few of them were already at Goff’s Caye and a replacement boat was enroute for my tour group too. Beautiful water of the Caribbean. That’s our boat – we made it. 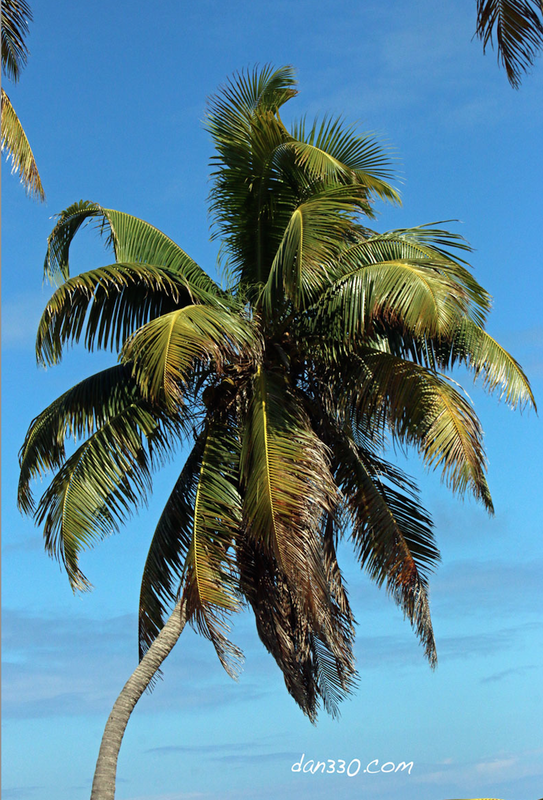 Goff’s Caye. That’s the whole island. 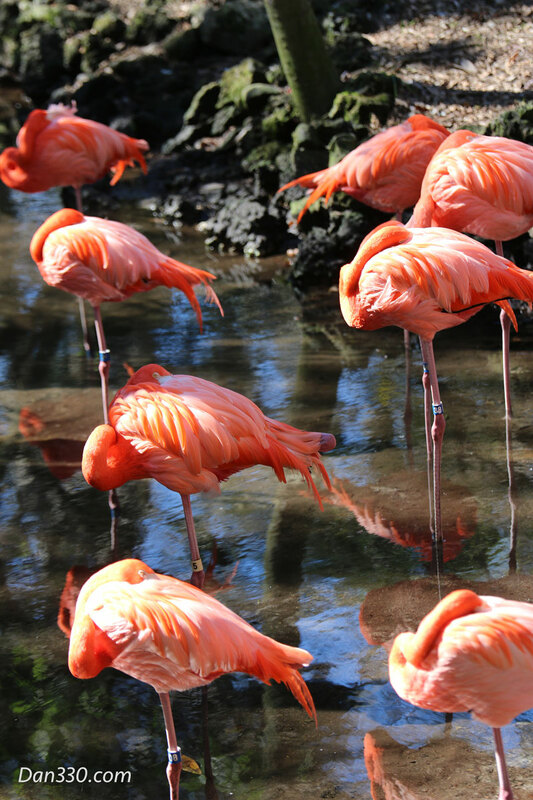 I ran a round the island taking pictures. It was not very big. Maybe a little smaller than a football field. 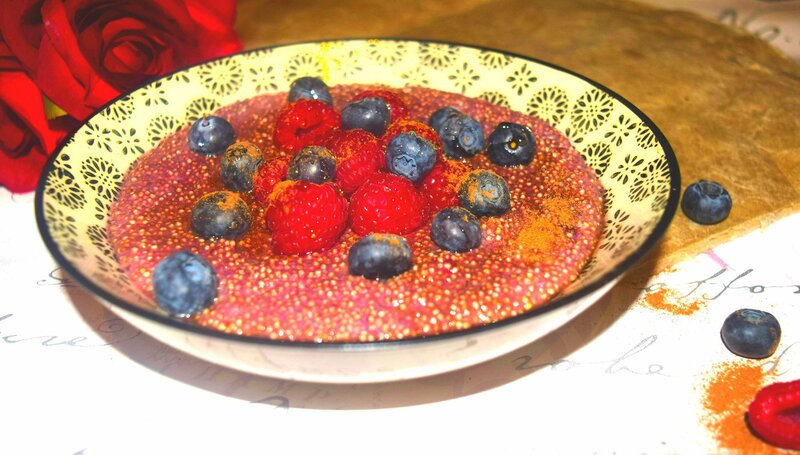 It didn’t take long to run out of things to photograph. Lots of boats and lots of people in a small place wasn’t my deal so I wanted out of there. I found the tour guide and he had arranged for me to catch a ride leaving for town earlier. Plenty of room to spread out off of the island if you had a swimming suit. A couple of videos and a selfie later and I was ready to head back to Belize City. 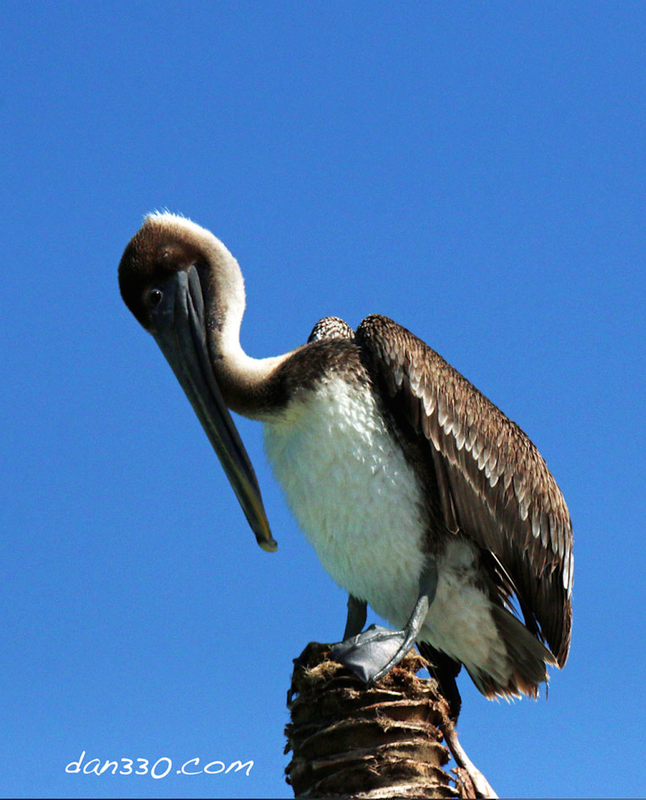 Pelican on top of a broken Palm tree. The boat I hitched a ride back to Belize City was much bigger than the open boat I rode out to Goff’s Caye in. It had a large inboard/outboard motor and really cruised. About the time we were passing the Norwegian Dawn on the way back in, the motor on this boat started to bog down and then surge. All I could think was, just let me off at the ship and we will call it a day. Nope, the driver crawled back into the engine compartment and the mate (a very young girl) was now driving. What ever the guy was doing kept the motor running. Whenever he stopped doing whatever he was doing, it started to die. This is the way we limped back into the harbor. Too bad I didn’t throw a swimming suit in the backpack. 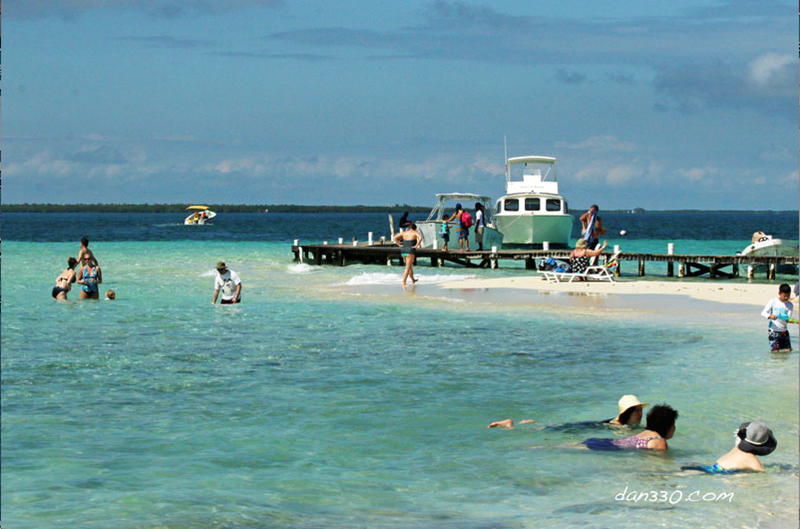 I could have enjoyed Goff’s Caye’s beautiful water and sand bars. Thank you to the tour company for the free ride. They really were very nice people. I just happened to catch them on a day when the wheels fall off. I’ve had plenty of days like that at work myself so I kind of felt sorry for them. Here is a short video I did on the island. I make it sound like I wasn’t going to get out of there for a while but the awesome tour guide got me on another boat heading back to town fairly quickly. The day adventure that I cobbled together myself is a classic example of why you should take a tour offered by Norwegian over this kind of trip. If I would have missed the last tender it would have been a nightmare trying to catch up to the cruise. I didn’t have a passport with me and only a little cash besides the camera equipment, cruise card and picture ID. I didn’t even bring my wallet as I didn’t plan to do any shopping. 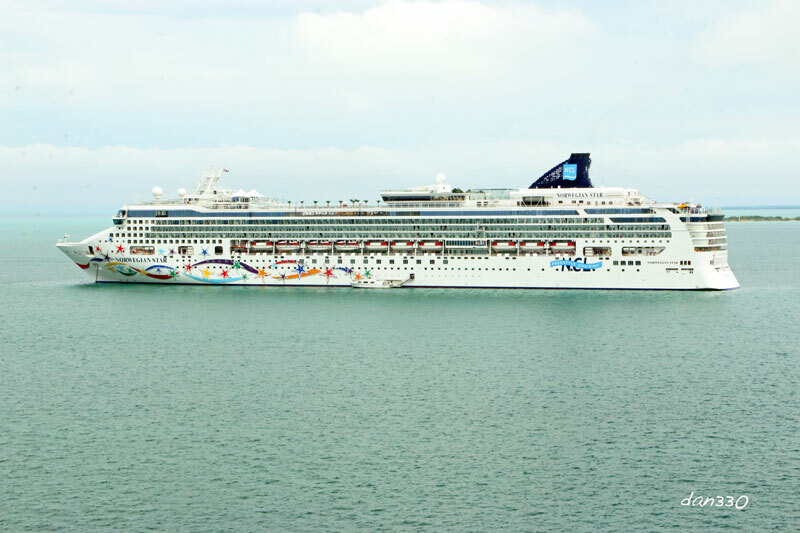 That would have been interesting if I missed the last tender to the Norwegian Dawn??? Back on the ship, Laurie and I had a great dinner at La Cucina as the Norwegian Dawn sailed away from Belize City. I had a fun day. Laurie had a relaxing day. Great food in a beautiful dining room was icing on the cake. After dinner and enjoying some music in the Grand Atrium, we called it a day. 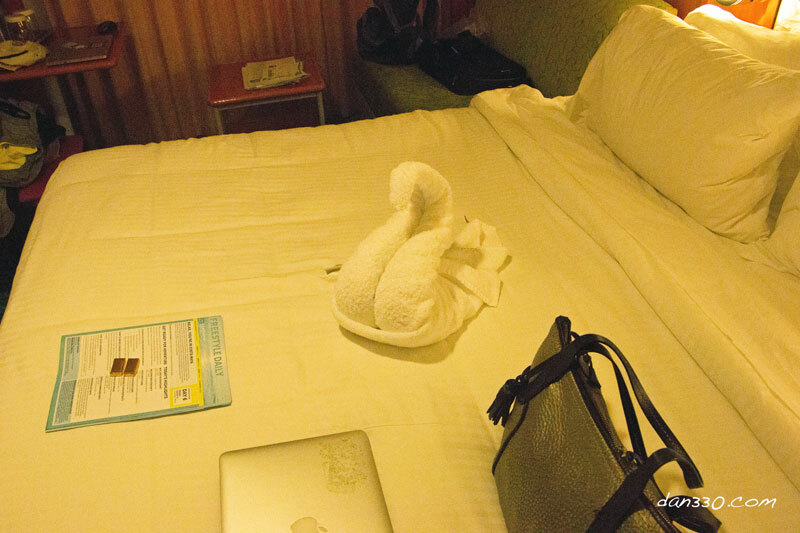 Here is our towel sculpture of the day. 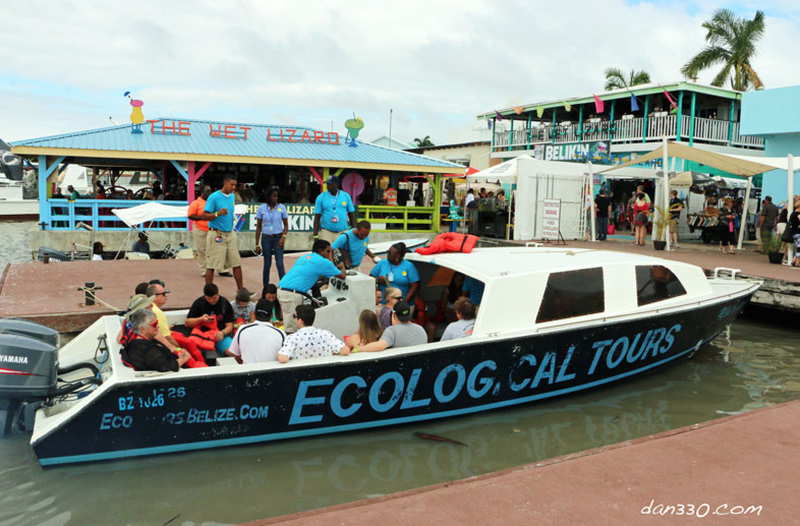 There are some great shore excursions in Belize City. In this port especially, you should stick to Norwegians tours. After my adventure I would recommend bringing a few more items into port with you like ID or Passport and a credit card, just in case. The islands along the barrier reefs are beautiful. Check them out if you have a chance.